Combining best of old-world tailoring traditions with the fit and durability your day-to-day grind demands, our 100% wool slim fit suits begin with a half-canvassed structure for durability and fit that conforms to your individual shape. We complete the jacket with dual vents, a slim 2.5" lapel, and angled flap pockets. 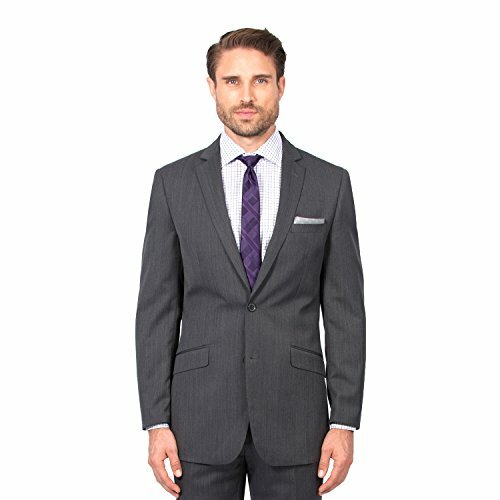 We then finish the suit with slim flat-front pants and details like reinforced seams, sturdy buttons, and a breathable lining. The versatile hue and sharp design transition easily from day to night, making this the perfect option for both your midweek rotation or your next formal event. If you have any questions about this product by Combatant Gentlemen, contact us by completing and submitting the form below. If you are looking for a specif part number, please include it with your message.